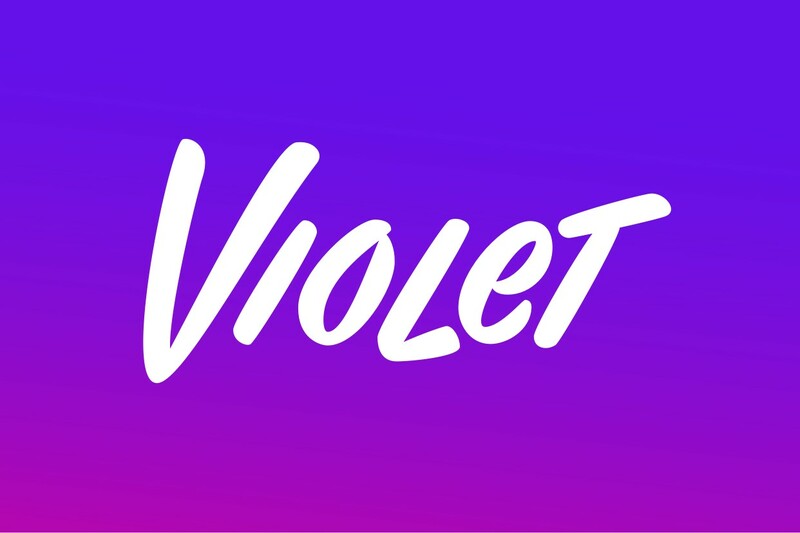 Violet is a beautiful and one of the most unique colors available in a palette. 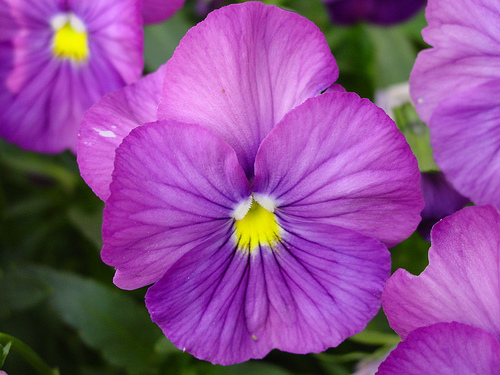 There are a lot of people that like this shade since it is not only deep, but also gentle in its own way. 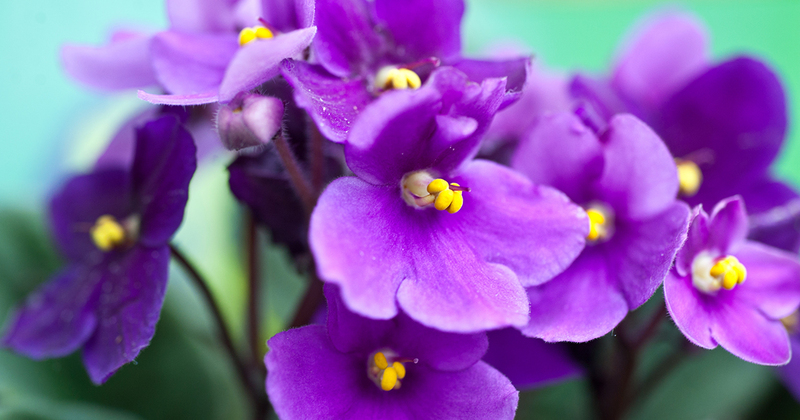 Violet is also said to be a very peaceful and divine color. 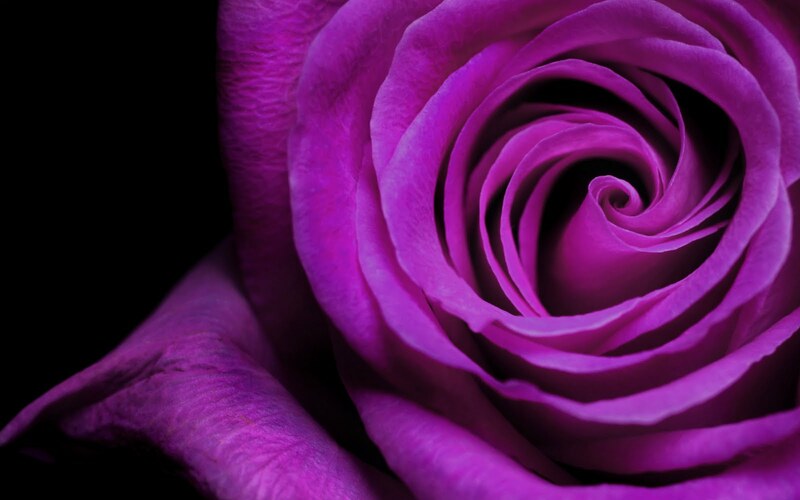 Dreaming of violet color means that you are moving towards the spiritual you. There is absolutely nothing that is between you and your conscience. You are very well aware about the meaning behind your existence. 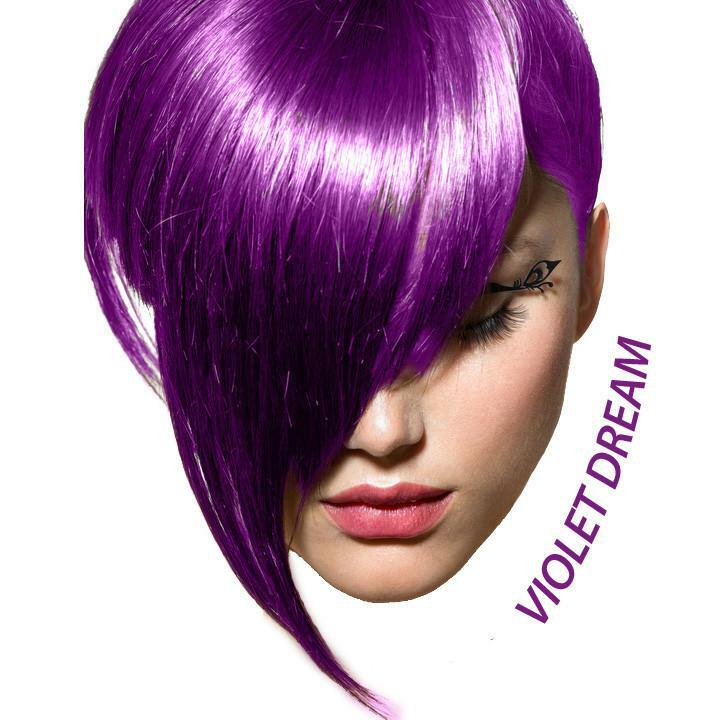 Dreaming of violet color means that your crown chakra needs to be taken care of. you should try meditation in your waking life to connect to your higher self. Also, crown chakra allows you to work on your ability to learn new things in life. Therefore, try doing a nice guided meditation to open up your crown chakra and welcome new things in life. 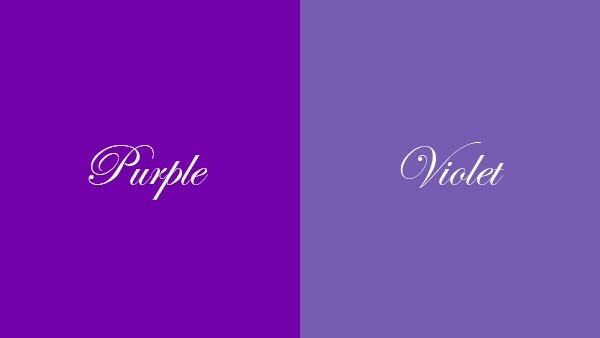 Dreaming of violet color means that you are moving towards the level of satisfaction in your life. You may have gone through a lot of struggles in your life, but now is the time to sit back and relax to enjoy the fruits of your hard work. 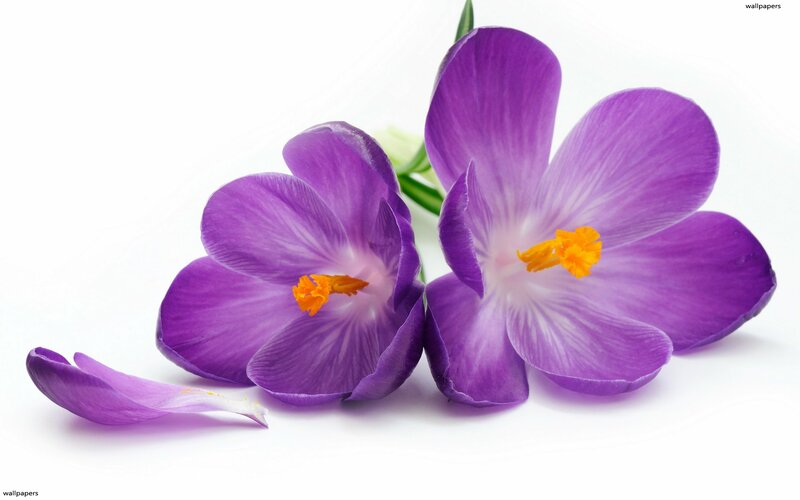 Violet color represents calmness, divinity, spirituality, thinking ability, enlightenment and also satisfaction. 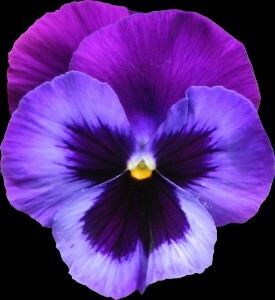 Dreaming of this color means that you are going to be enlightened about something, which you are not aware of, till now. You may learn something related to spiritualism. You may attain a part of knowledge that lies in the spiritual world.  Dreaming of this color also means that you have a very strong crown chakra. If you meditate in your waking life and have balanced all the chakras, such a color in your dream means that you are attaining success in relating yourself to your soul. 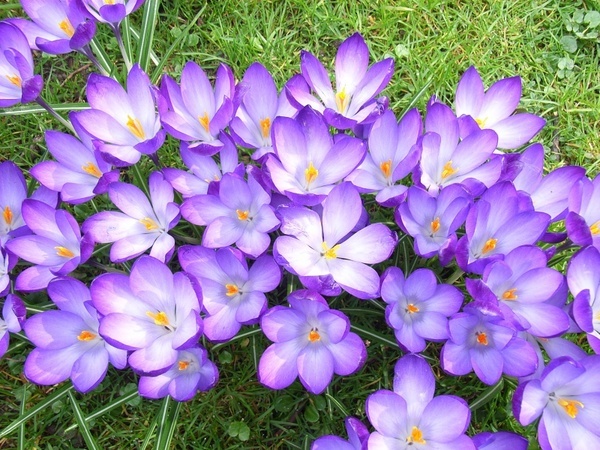 Violet colored lotus - Such a dream means that you are a very spiritualistic person in your waking life.  Wearing violet color - Such a dream depicts good health in your waking life. 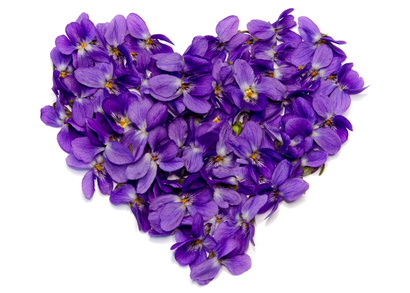 Feeling at peace looking at violet color - Such a dream means that you are going to attain peace in your waking life.